I’ve got some exciting news to share with you! April 3-5, I’m heading to San Francisco for the Disney Pixar INCREDIBLES 2 Event! Can you believe it’s been almost 14 years since THE INCREDIBLES first came to theatres? Time passes too quickly! When this first movie came out, my kids were 10 and 7, and we loved THE INCREDIBLES! It’s remained one of our favorites throughout the years of Pixar films. In THE INCREDIBLES, Bob Parr and his wife Helen, known to the world as superheroes Mr. Incredible and Elastigirl, were among the world’s greatest crime fighters, saving lives and battling evil on a daily basis. Fifteen years later, they have been forced to adopt civilian identities and retreat to the suburbs to live “normal” lives with their three kids, Violet, Dash and Jack-Jack. Itching to get back into action, Bob gets his chance when a mysterious communication summons him to a remote island for a top secret assignment. 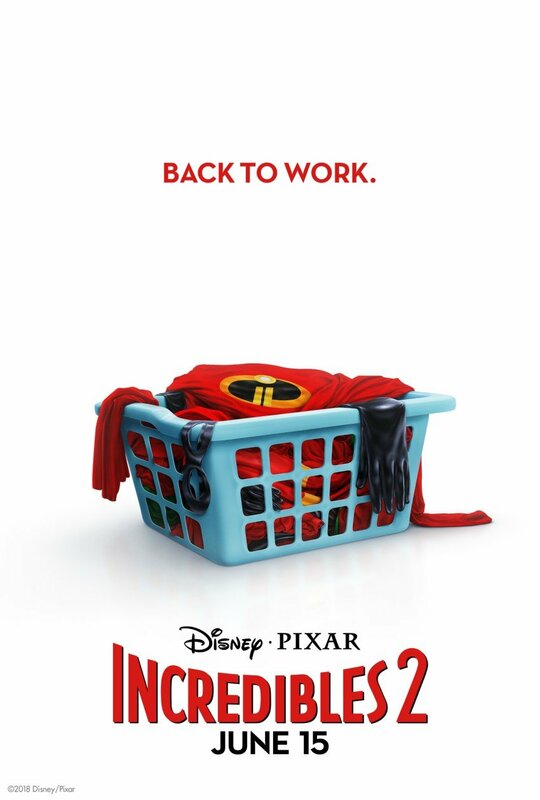 In Disney Pixar INCREDIBLES 2, Helen is called on to lead a campaign to bring Supers back, while Bob navigates the day-to-day heroics of “normal” life at home with Violet, Dash and baby Jack-Jack—whose superpowers are about to be discovered. Their mission is derailed, however, when a new villain emerges with a brilliant and dangerous plot that threatens everything. But the Parrs don’t shy away from a challenge, especially with Frozone by their side. That’s what makes this family so Incredible. 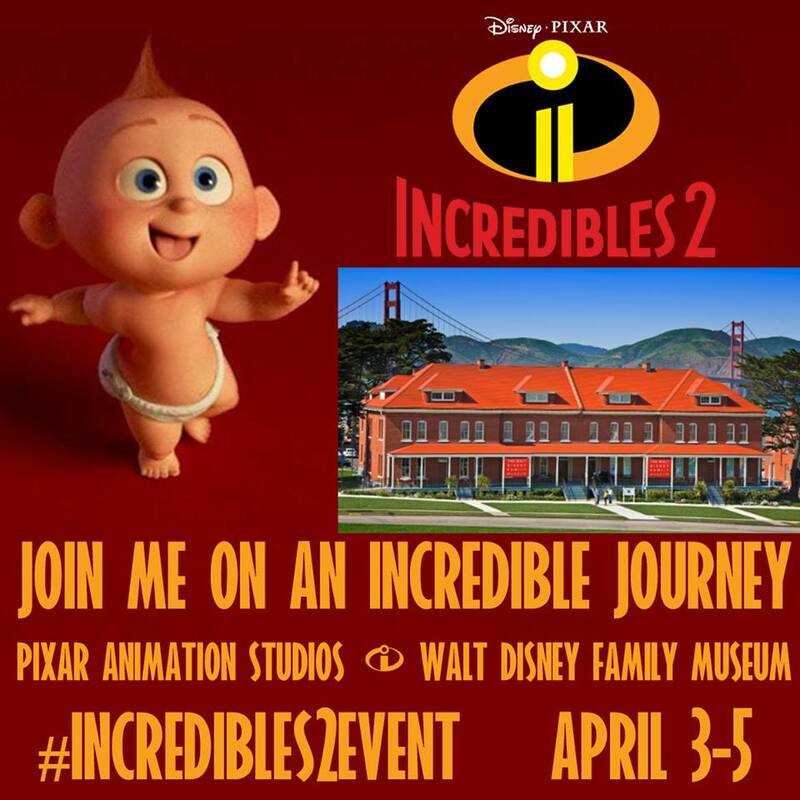 April 3-5, I’ll be traveling to San Francisco to attend a reception at Disney Pixar with footage from INCREDIBLES 2, and I’ll attend a press day for INCREDIBLES 2 interviewing Director Brad Bird, Producers Nicole Grindle & John Walker and various animators. 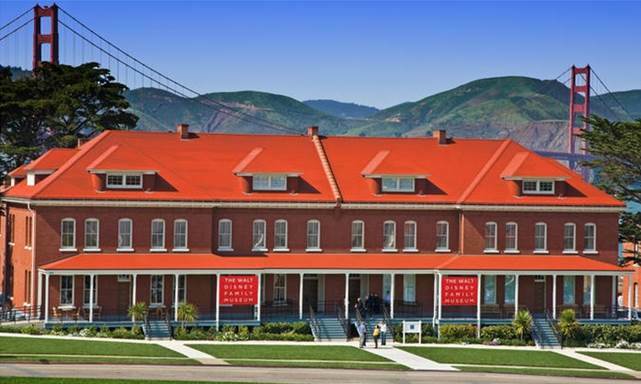 As part of this event, I’ll be touring The Walt Disney Family Museum. I am screening footage from INCREDIBLES 2 and the animated short “Bao” on my first night. That’ll be followed by a “Bao” themed reception. I am so excited to watch the footage and new short! Pixar Studios has been close to my heart since I first saw that desk lamp hop onto the screen. This day is all about the Walt Disney Family Museum, and I can’t wait! We get to go on a guided tour and then explore on our own. I am definitely looking forward to seeing this! I’ve heard that the final room is an emotional experience, so I’m packing the tissues! I am so excited to see the footage from INCREDIBLES 2. These characters are near and dear to my heart. Who doesn’t love Edna Mode? She’s got some of the best lines! Check out this great featurette on Edna. This is just adorable! I love Jack-Jack! This is going to be so awesome. I’m really looking forward to seeing you there. Me too! I can’t wait to finally meet you!